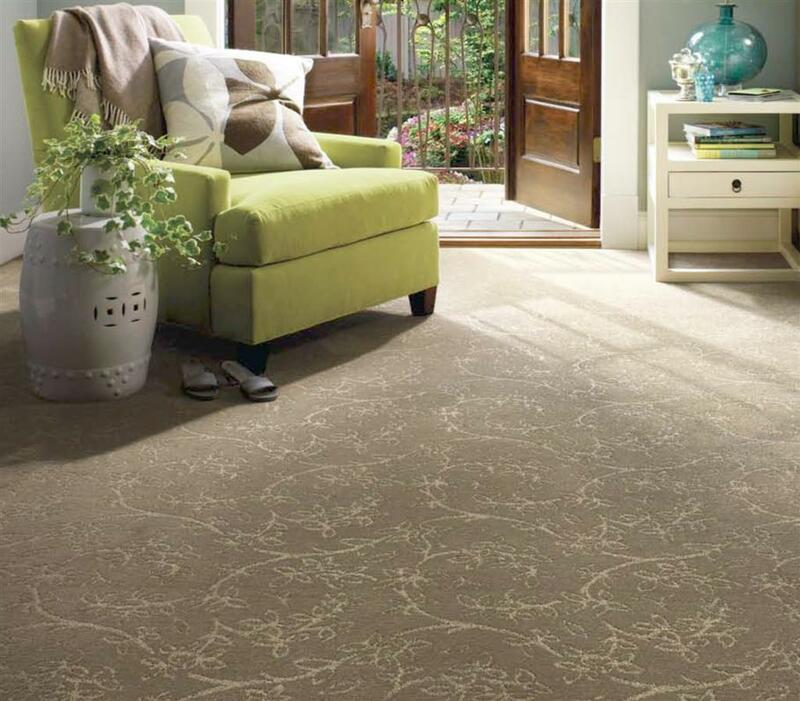 There is nothing quite like carpet flooring to really transform a room from a simple living area into a focal point for family and friends to gather. 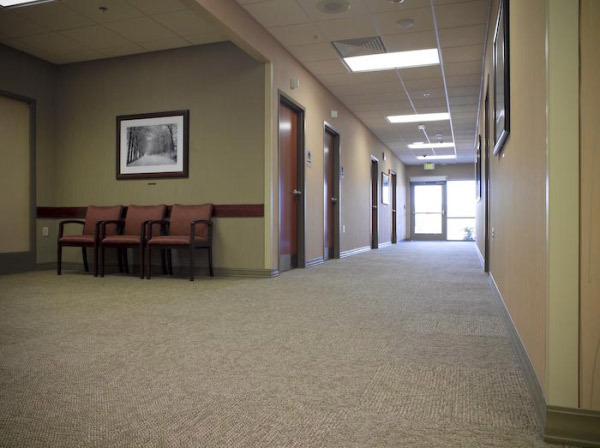 Apart from the obvious aesthetic values of carpet flooring, they all feel great to walk on and these days even with children and pets to worry about, today’s stain protection is extremely good. 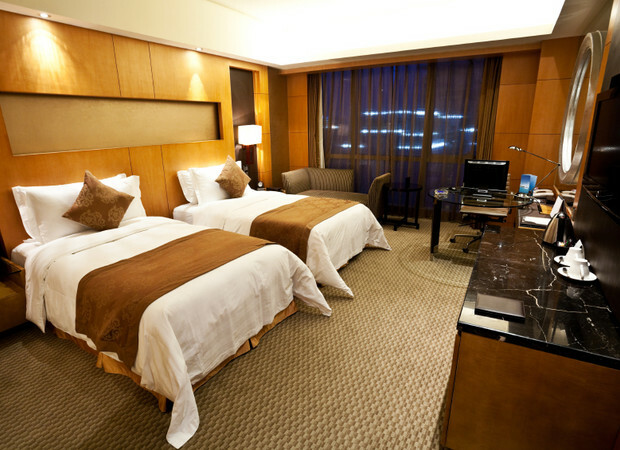 Even stains caused by the dreaded red wine are no longer a worry. 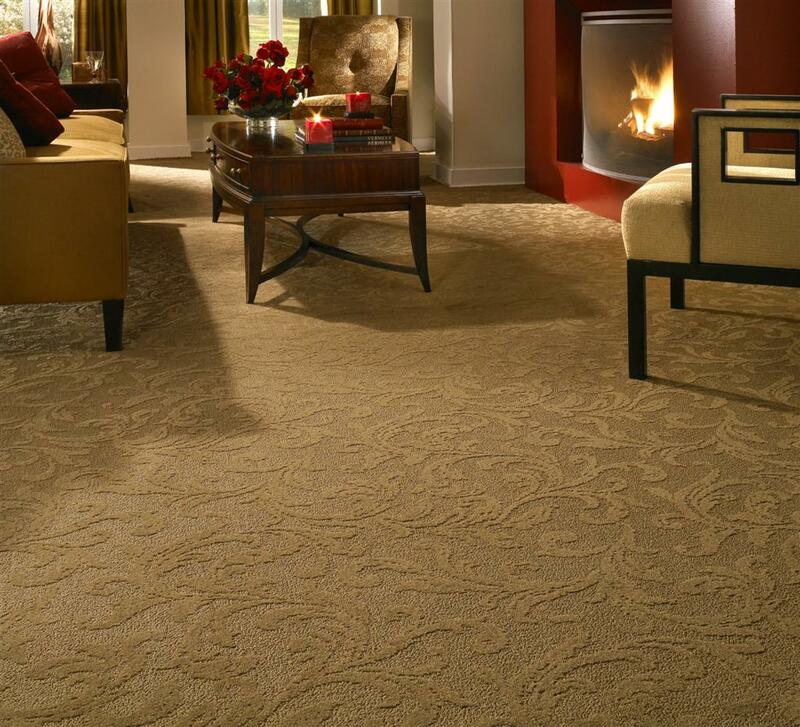 When considering a new carpet, give some thought to where it is going to be used and what the traffic flow will be like over it. 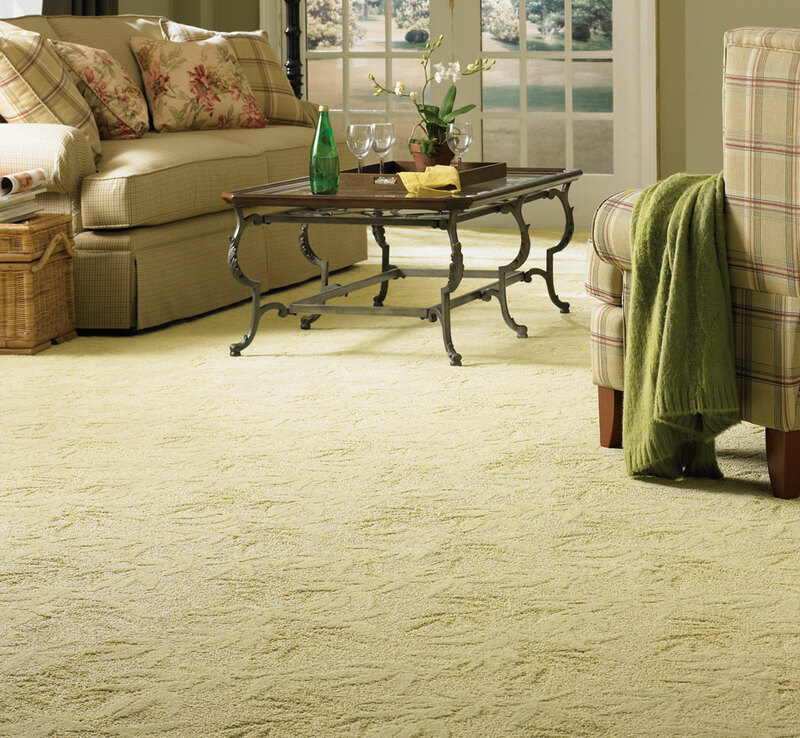 You may wish to consider using area rugs over an otherwise plain tile or wood floor, instead of all carpet. 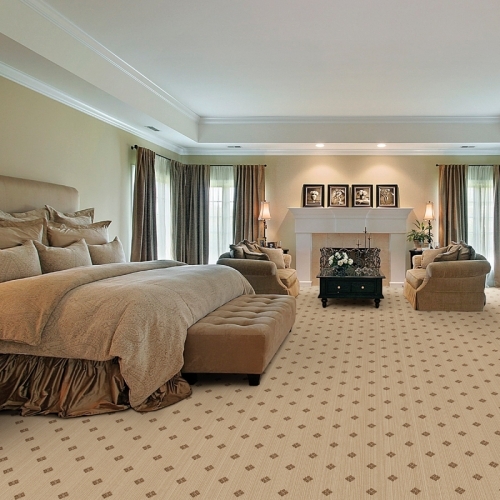 Before you choose your carpet flooring you should know what the various carpet types are. 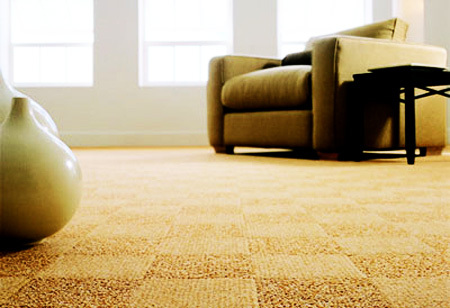 First, there are the various types of fibers available – what your carpet is actually made of. 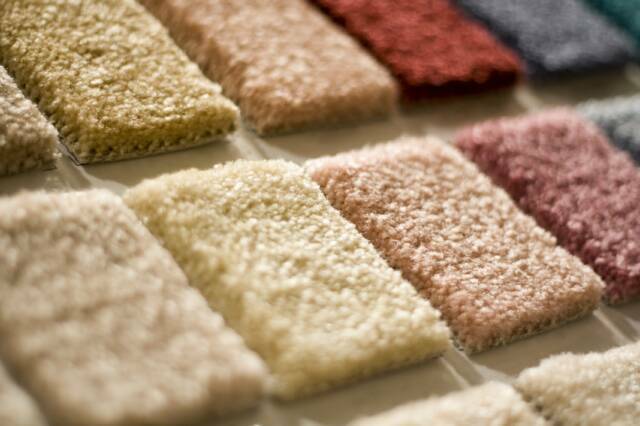 The main types are Nylon, Acrylic, Olefin, Polyester and Wool. 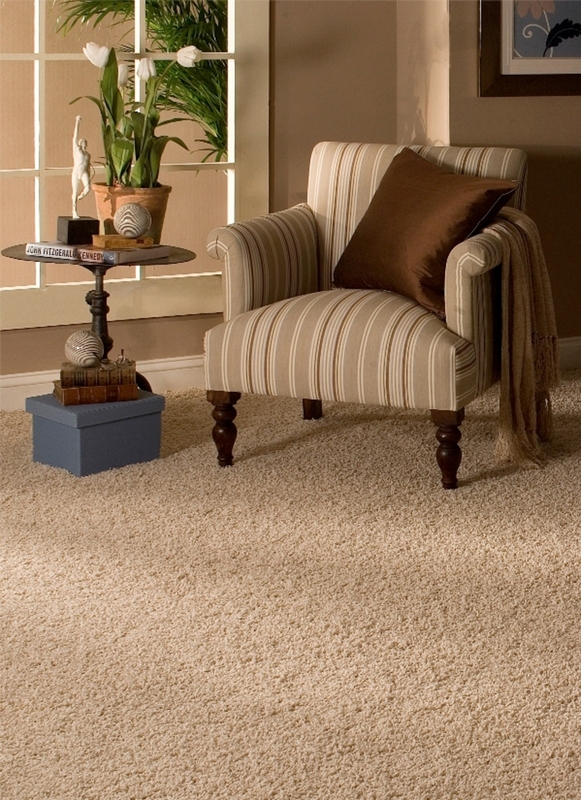 Next, consider the way the fibers are constructed – the pile. 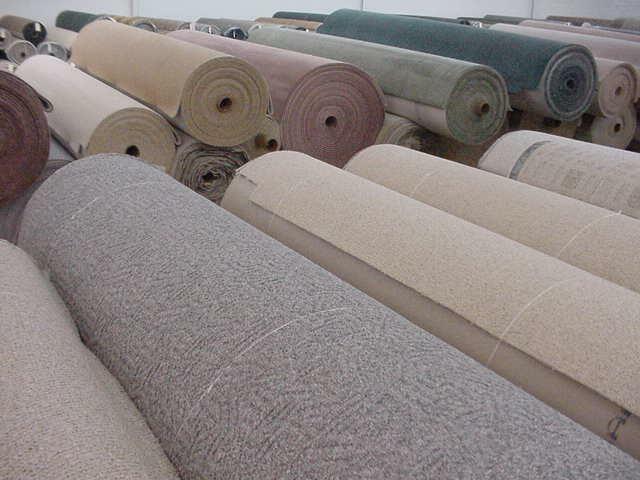 There are several different construction types of pile but in order to simplify things it is easier to mention only the main five – Textured Saxony, Saxony, Frieze, Cut and Loop and Multi-Level Loop. 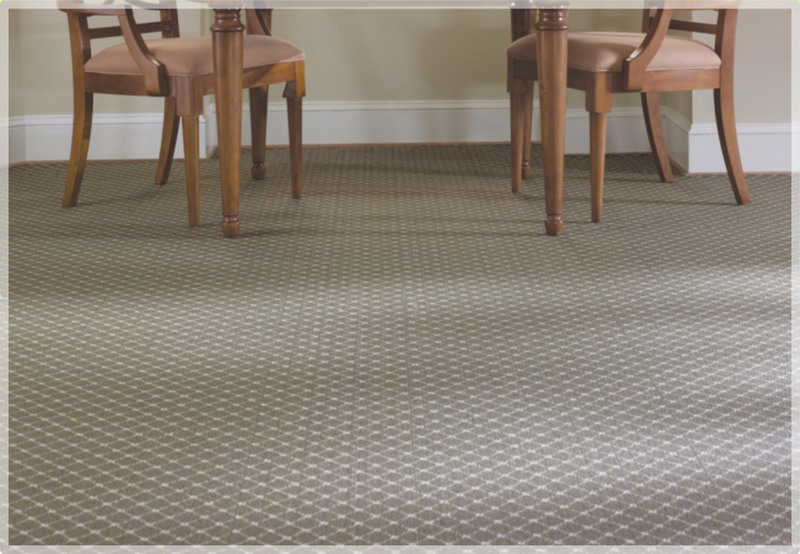 Each of these construction techniques can be combined to create variations in carpet flooring texture.